What Should You Pay Attention To When Using iJust S? First, you can only repair your iJust S by Eleaf, and you don’t attempt to repair the unit by yourself. Because it's about your personal safety. 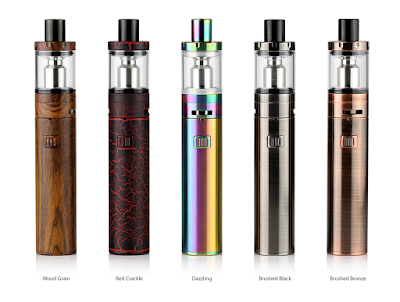 Second, you can't put your Eleaf iJust S starter kit in a high temperature or damp environment, or else it will be damaged. When you charging the unit, it is better to keep the temperature of the equipment within 0℃ to 45℃. And the temperature is within -10℃ to 60℃ while using. 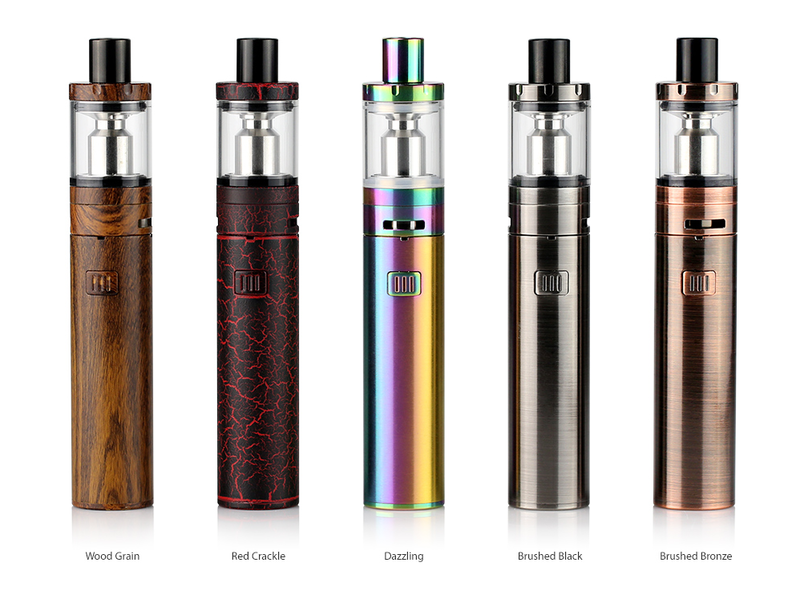 Finally, you do not combine the iJust S with parts from other brands of vape. If you damage the unit in this way, Eleaf will not take on responsibility and your warranty will be void.